Mark joins Cathy and I this evening to speak about the 2017 international Flat Earth conference to be held in Raleigh, North Carolina this upcoming November 9, 10th. Tonight Sacred Word Publishing announced our $6000 challenge to any person or organization anywhere to scientifically prove in two verifiable experiments that either the earth is moving or that there is measurable curvature. This is an open invitation to once and for put your money where your mouth is and confirm that the earth is a globe or sphere as affirmed by the Copernican heliocentric model of our supposed solar system. 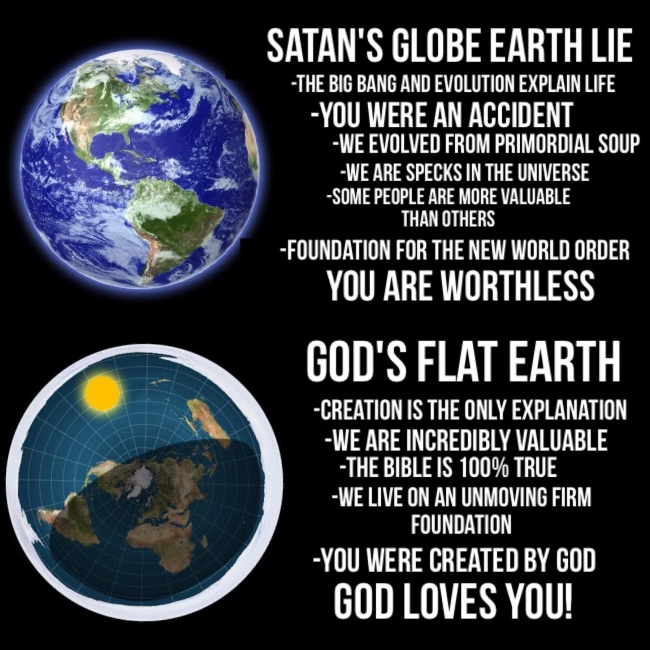 We respectfully extend this open challenge to all the haters and doubters out there who daily make fun of and condemn those of us that know for a certainty that the globe is a lie. We pray you take us up on the challenge.